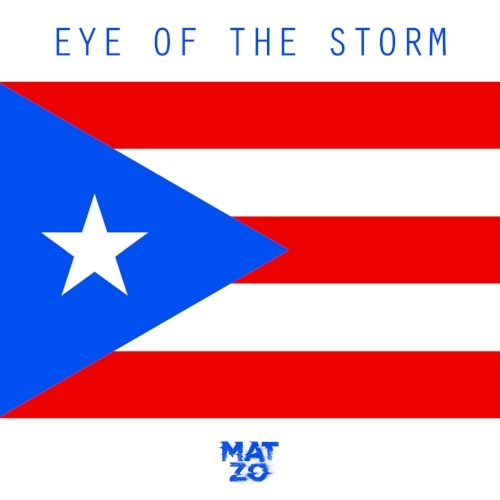 Mat Zo - "EYE of the storm"
While making "Eye Of The Storm", I couldn't help but think of the destruction caused by Hurricane Irma. Finding it poetic that the song samples a tune by Irma Thomas, I felt it was particularly appropriate to give this track away to help continue raising awareness and hopefully some money for victims of the storm in Puerto Rico, who are still very much in need. Click above to donate and then click the small logo to your right to download.